Projects > The Time To Try To Convince Them Is Over. Save Yourself. The Time To Try and Convince Them Is Over. 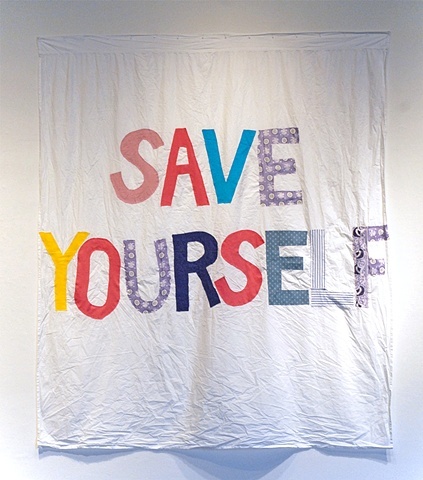 Save Yourself.